If you're clueless about keeping your condo unit neat and clean, this can help you with #adulting. One of the biggest realizations when you move out of your family home and live on your own is that there is no one else to do things for you, like dealing with dirty laundry, unpleasant smells, and used dishes. 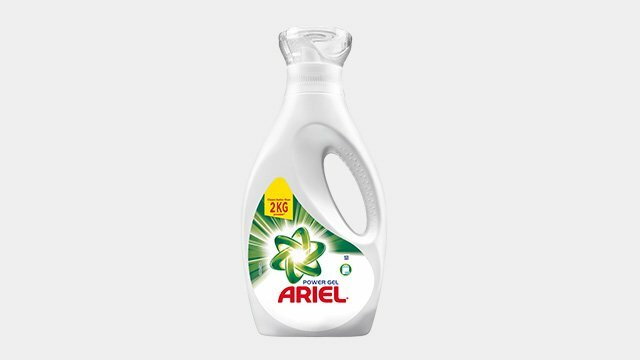 Ariel laundry detergent is proven to remove tough stains, so the next time you spill some red wine or tomato sauce on your favorite shirt, just do this: Prepare a soaking solution with Ariel dissolved in warm water, add your shirt to the solution and soak for an hour, and then handwash, rinse, and dry. Bonus: With just one wash, your clothes remain clean and smelling fresh even if you sweat. Feeling extra? 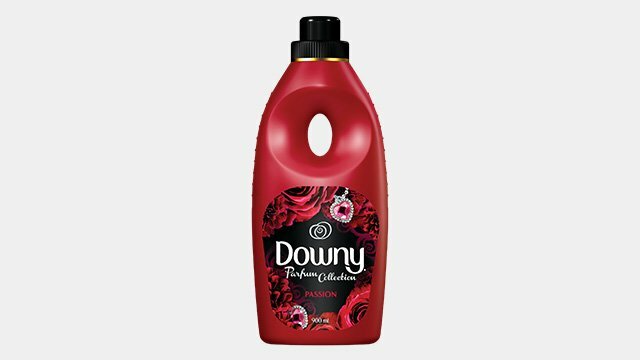 Add this bit to your laundry ritual: Wash your clothes with Downy Parfum fabric conditioner. It has a luxurious scent to help keep your clothes smelling like perfume every day without burning a hole in your pocket. When your folks come over, impress them when they see that your whites have remained, well, surprisingly white. 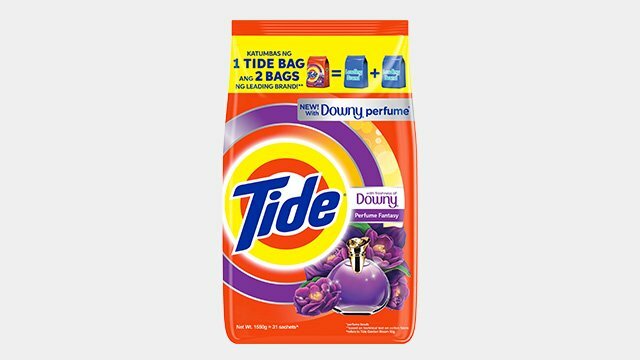 Show your mom that you've followed her example and use Tide laundry detergent. Just remember to separate your whites from colored clothes and figure out what those laundry symbols mean. 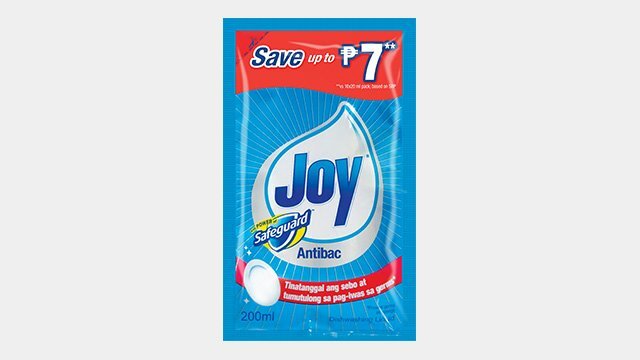 Easily tackle stubborn grease when you clean your pots and pans (and your microwaveable containers) with Joy dishwashing liquid. With just one drop, it removes bad smells and unseen food residue in a single wash. Even with long-lasting suds, it's gentle on your hands and economical to use. Say goodbye to unpleasant home smells especially after you cook in your condo unit. 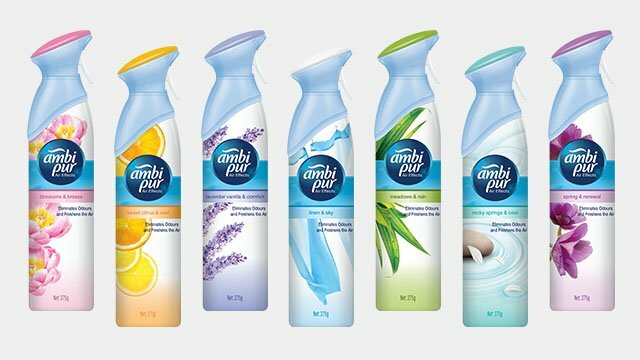 The Ambi Pur line of air fresheners eliminates bad odors in the bathroom, kitchen, and other areas of the home by keeping it smelling fresh for up to 30 days. Now that's a great #FreshnessHack for your place! You can avail of these home must-haves on Lazada. Skip the long lines this holiday season and shop for these housekeeping essentials wherever you are. Choose from cash on delivery, bank deposit, or credit card payment options, and get your items delivered to your doorstep in as fast as one day. How's that for convenience? Shop right here. This article was created by Summit StoryLabs in partnership with P&G.